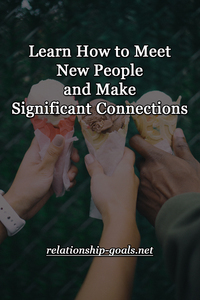 Interested to meet new people but you don’t know how to start making significant connections? Well, you are not alone. There are tons of people in this world that are afraid to make good friends simply because they are not confident enough to show or introduce who they really are. And even if you are confident and proud of yourself, there’s still a part of you that tells you not to meet new people because you don’t know if that person will accept you, judge you, or make fun of you. One of the easiest ways for you to meet new people is to take a new hobby. For an instance, if you like working out at your home, reading books, and cooking it is much better if you will do this in a new place where you don’t usually do your certain hobby. So instead of working out at home, why not go to a gym near your place to meet new people with your same hobby? Love books? Then join a book club wherein you can also meet new people with same interest. Passionate about cooking or baking? Then enroll in a class instead of watching DIY videos at home for you to expand your connection. Overall, your hobby is your way for you to meet new people. So do your hobby with new people that have the same interest with yours for you to avoid the awkward feeling of introducing yourself or your likes in life. Do you have a passion for helping other people? Want to share your skills and knowledge about what you are good about? Then be a volunteer. Being a volunteer will not just help you to connect with new people but it will also help you to enrich your skills. For an instance, if you have the passion for soccer and you know how good you are with this sports, then look for people who are willing to learn this sports and be their coach. So while you are getting the chance to meet new people and make a significant connection with them, you are also giving yourself a favor since you can practice your passion. Reach out to your neighbors and extend your help to them if needed. You can also share your cooked meals with them such as your baked cookies or soup just to show to them that you are an approachable person who also likes to get a new company. So don’t complicate things and just initiate a small talk with your neighbors. 4. Meet new people thru websites. There are tons of meeting sites available on the internet today, so why not grab this chance? After all, these websites are really meant for people who are looking forward to building significant connections (romantic or friendly). So look for reputable meeting sites now and take your time to build your profile because your profile will serve as your representative. 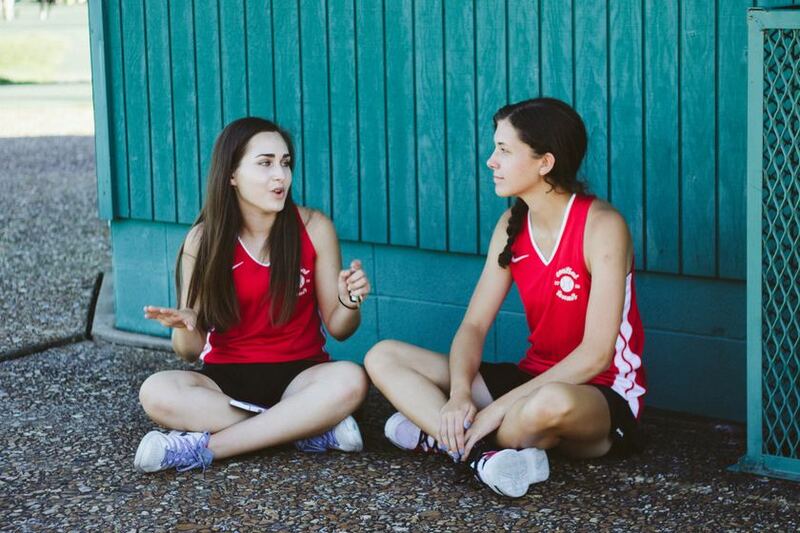 Start meeting new people now by following these tips. There’s no other time my dear, so do it now or regret it later.